World Ukulele Day – Uke Can Do It! 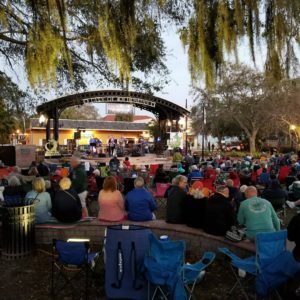 With over 2300 members The Tampa Bay Ukulele Society is one of the largest ukulele clubs in the country and provides education, entertainment and community service to Greater Tampa Bay. Bring your chairs, bring your coolers, its a picnic concert in the park. Food & Drinks will be available from Bayou Bistro , RasRody, Honu, Holly Cow, Best Thai and Cafe Getaway. The Happiest Rabbit & Mikeys Aloha Shirts will be selling Vintage Hawaiian Shirts and Ukulele Ornaments. 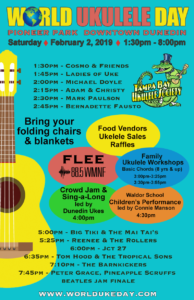 There will also be a raffle for 6 ukuleles donated to Tampa Bay Ukulele Society and a special raffle for a Tampa Bay Ukulele Getaway Pass good for attendance to a 3 day event in November (worth $199). All net proceeds will help TBUS cares community services projects. This year we invite families with the children to learn about Makin Ukulele Music. 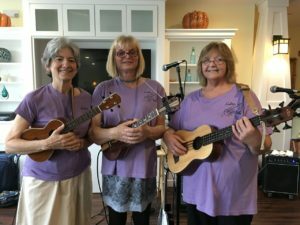 Members of Tampa Bay Ukulele Society will conducting free ukulele beginner lessons. They will teach you how to hold, strum, play chords and learn a few songs. 20 ukuleles will available to try out if you don’t own one. There are 2 sessions. Sign up at the TBUS Booth day of event. 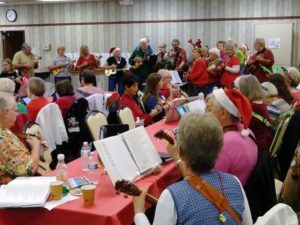 Attendees who play ukuleles are encouraged to bring their ukuleles and join in for a big Jam and singalong of Easy songs. Dunedin Ukes is a weekly jam, meeting Monday evenings – 6:30-8:30 - at the Hale Center on Douglas Ave in Dunedin. 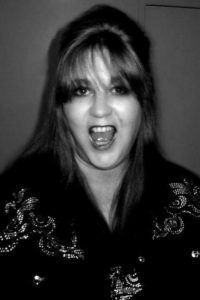 Having started in January, 2016 by Coleen Coble and Sue Glor-Scheib, Sue now leads a merry band of ukers in rock, folk, and other assorted genres of music. We welcome ukers of all skill levels. 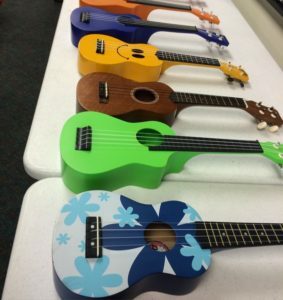 We also encourage those new to the ukulele to utilize the library ukulele workshops to learn basic skills, then jam weekly to hone those skills! Come for the fun and friendships you’ll make! 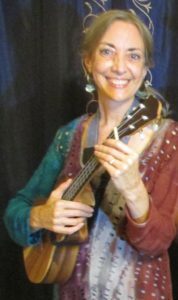 Connie Manson is the music teacher at Suncoast Waldorf School and offers the program 'Ukulele Fun' at their Summer Fun Camp. The students performing for World Ukulele Day are current Third and Fifth Graders and recent alumni. 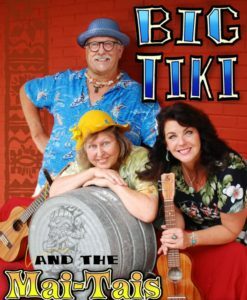 Big Tiki & The Mai Tais create Tiki Pop as they share their love of retro beach party music and originals along with their unique twist on pop and rock. 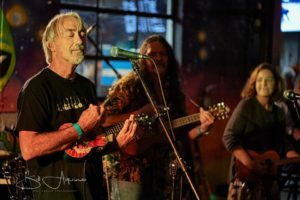 This unique band from Florida is comprised of Stephen ”Big Tiki” Boros playing the ukulele, longtime friend Toni “Toni la Banana” Shifalo on the one string washtub bass and fellow artist “ Naughty Nancy” Blauers, lead vocalist and ukulele player. 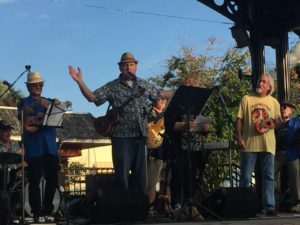 They discover and cover songs, throw in some authentic Hawaiian tunes, perform a few originals and fill out their performances with wit and humor. Celtic based Country Folk Grass with Americana roots! 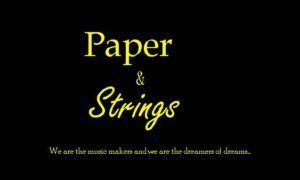 With rave reviews, a huge fan base, original music and wild cover tunes, it's no wonder they are making news and making noise in the ukulele world! This diverse group of musicians pumps out 30 new rock tunes every month for their infamous South Tampa uke jams. 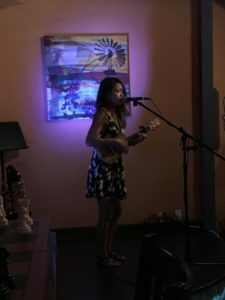 Norine Mungo, aka, "Reenee", writes the songs and with her newest song, "It's A Ukulele Day! ", you're sure to see this name getting national attention! 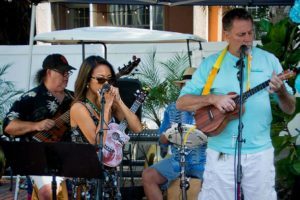 An original, upbeat, all electric ukulele band who brings diverse instrumentation and a variety of genres to their original music. 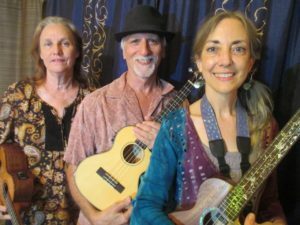 The sound created by this ukulele band brings “uke fusion” to their performances. Tom Hood is a seasoned songwriter and performer with over 13 CDs to his credit. With his band, The Tropical Sons, he will entertain you with his original & unique style of Tropical Tiki Rock. He has just released a new CD “Tonite at Trader Toms” and will be performing selections from that CD along with crowd favorites. 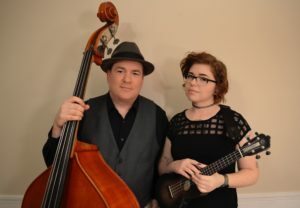 By combining their vocal and instrumental talents, diverse songwriting ability and a mutual love for the surprisingly versatile ukulele, Steve Boisen and AmandaLynn became The Barnkickers, a wholly unique father-daughter musical duo. The Barnkickers original music processes a vintage-yet-modern vibe thats incorporates touches of tin-pan alley and ragtime alongs with a contemporary folk and singer-songwriter sound. Peter Grace has resided in the Tampa Bay area since September of 2001. In 2010 he attended a ukulele workshop and learned his first ukulele chords. 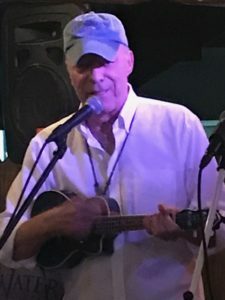 He soon bought a Kala Soprano ukulele and met Tom Hood at a local open mic and was asked to perform at a TBUG event in Clearwater. 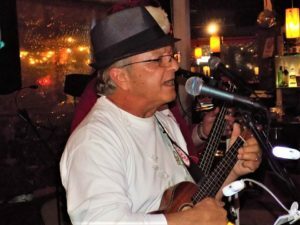 He's now a member of The Tampa Bay Ukulele Society and hosts a monthly open mic at The Ohana Cafe. 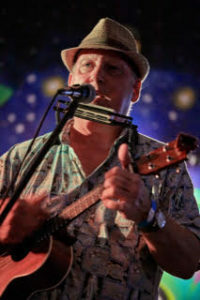 In 2016 he formed "THE PINEAPPLE SCRUFFS" ukulele band, and performs with them at various events. 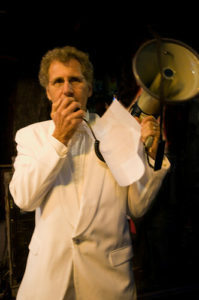 He can also can be found performing in the Tampa Bay area with his new Beatles and 60's pop music band "VINTAGE TOUR". World Ukulele Day I Our 2018 concert was amazing and had close to 600 attendees.